Member of the Moscow City Organization Union of Writers of Russia, Eurasian Creative Guild (London), International Union of Writers, Poets, Authors of playwrights, Writers and Journalists. Winner of the Vladimir Nabokov International Literary Prize (2018). Winner of the 7th International Festival Eurasia Literature Festival & Book Forum (2018). Winner of the literary contest of the VI International Festival “Star of Christmas” (2017). By the decision of the Presidium of the Russian Union of Writers, was awarded the medal of Vladimir Mayakovsky (2018). 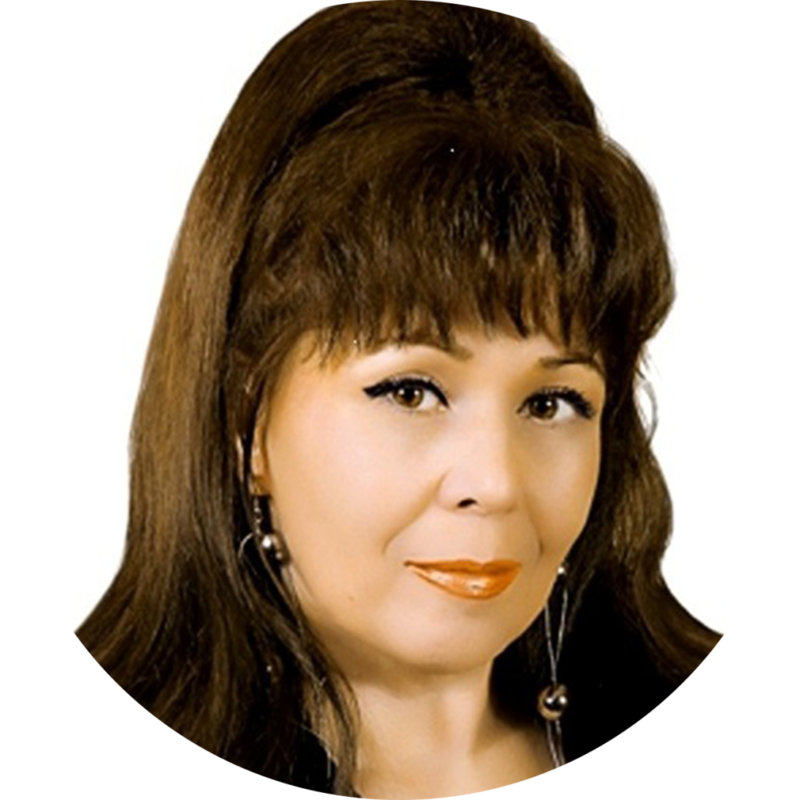 Nominee of the Prize of the Russian Union of Writers “Poet of the Year 2017”, “Writer of the Year 2017”, “Poet of the Year 2018”. The works were included in the “Anthology of Russian Poetry” (2018). Winner of the Heritage Award (2018) of the International Union of Writers. Awarded the Order “Heritage”. Works were published in Russian, English, Azerbaijani, Turkmen, Bulgarian, Polish. Included in the list of authors “Heritage of Russia”. As to public activities – “Peace Ambassador to Russia” of the World Circle of Ambassadors for Peace / Paris-Geneva /.I live and work in Russia for more than 20 years and now actually dwell in the two Russia’s capitals – in Saint Petersburg and in Moscow. Was brought up and got education in Kazakhstan – a beautiful, benevolent and specific country fairly rich of multicultural traditions, – amicable and hospitable. I graduated from the Al-Faraby KazNU (my tutor was doctor of philology professor Marat Barmankulov). In a lilarary activity I’m engaged from the very youth; started to work as a journalist and at the age of 24 became a member of the Journalists Union of the USSR. A substantial part of my activities has fallen into business projects in Russia and abroad.